This polypropylene film tape has an aggressive hot melt adhesive that provides for very quick, strong adhesion. 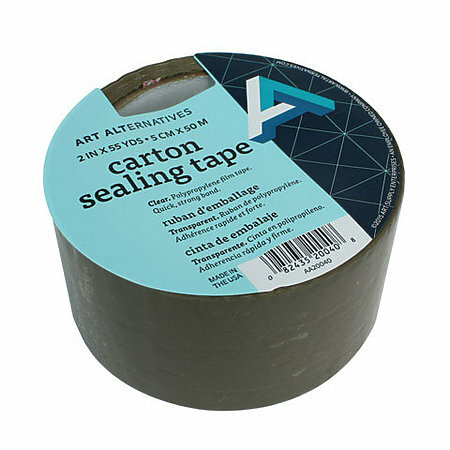 Recommended for practically all carton sealing tape applications, it+s available in clear and tan in 2" x 55 yd. rolls.